Alongside a cobblestone street, speckled with missing bricks that were dislodged from the summer rains, was a three-classroom schoolhouse surrounded by a lime green concrete wall. I stifled a yawn and swallowed the exhaustion of a 15-hour plane trip that arrived late last night. My first day in Paraguay launched me directly into the screening effort, spearheaded by Combat Blindness International (CBI) and Fundación Vision, which had begun a week earlier. There was no time for me to ease into the language, culture or work. We were given the largest of the three classrooms, but it still did not fit the dimensions required for the vision testing. Improvising, we placed the chair outside the door and the vision chart on the far wall. 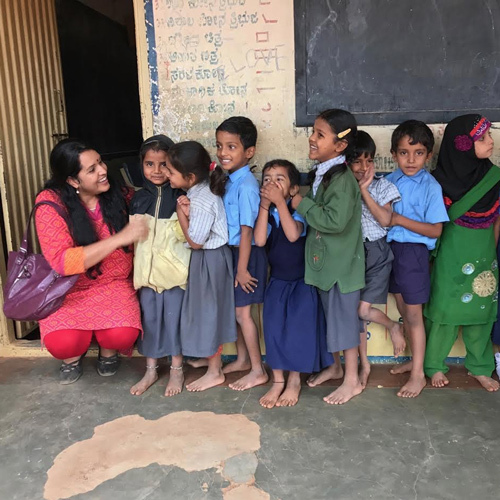 This humble school was by far the smallest and most impoverished of all the schools we visited during the screening effort, but it was in those settings where the need was highest. The World Health Organization estimates that around 19 million children suffer from visual impairments worldwide. Most of these visual impairments are reversible with the simple intervention of glasses. 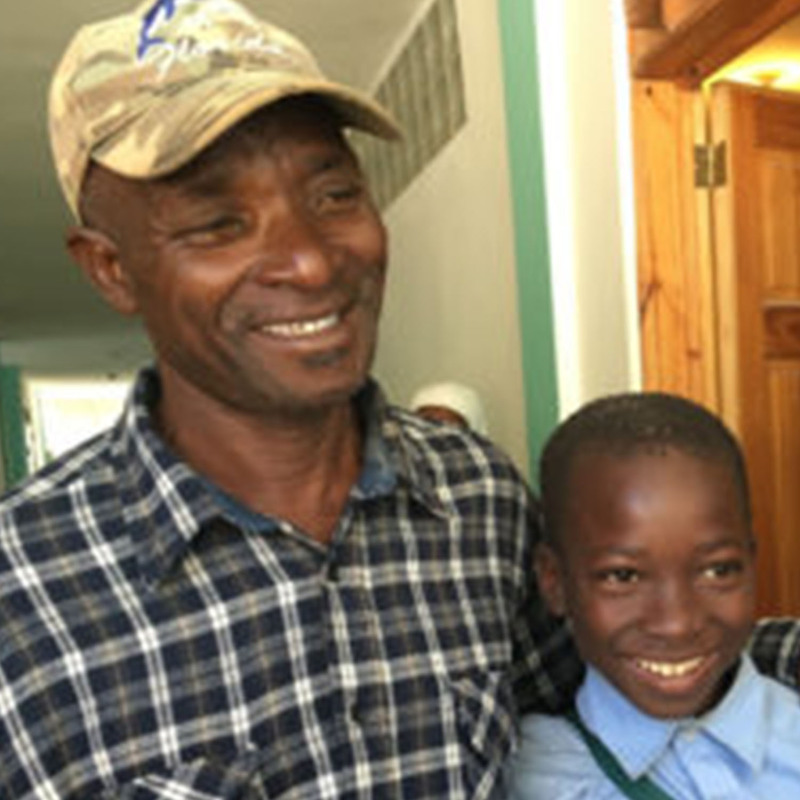 Unfortunately, untreated low vision commonly occurs in low income settings or in developing nations where undiagnosed vision problems cause irreversible damage and lost years of schooling. 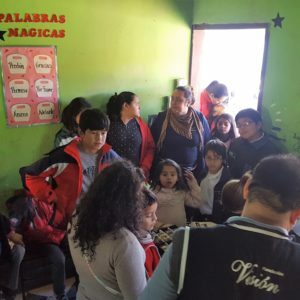 This project strove to remedy this problem with the largest school screening program in Paraguay paired with research that hopes to make the project scalable for future screening efforts. 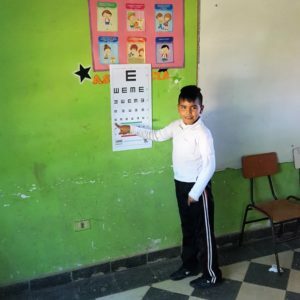 The school screening reached around 4,000 children providing them the opportunity to be screened for visual errors, and if the screening indicated, to be seen, free of charge, by a pediatric ophthalmologist. Finally, if the ophthalmologist determined that glasses were needed to improve the child’s eyesight, CBI donated the funds to cover the cost of the prescription. The research aspect of the screening compared Peek Acuity, a smartphone based application, to existing screening methods. Peek Acuity has been validated in adult populations in Kenya, but has yet to be tested for its accuracy in children. Since we were already running the other screening methods in the school screenings, we rolled the Peek Acuity validation into the project. An advantage of this application over the other screening devices is that it can easily be run by anyone with a smartphone, which are ubiquitous in Paraguay. 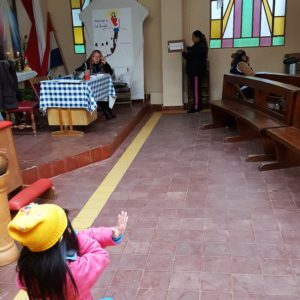 If the application proves to be just as good as the existing screening measures, we hope to implement a second screening program by instructing the teachers across Paraguay to operate Peek Acuity. This will allow every child enrolled in school to be screened, allowing increased access to treatment. One month after the screening visit, we returned to the school with the lime green wall with Dr. Barerio. There were only four children that were indicated for follow-up, but the return proved fruitful. 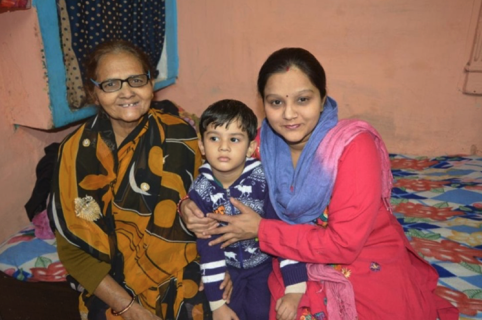 One of the students was a five-year-old boy who had been born prematurely and treated for Retinopathy of Prematurity. Dr. Bareiro was impressed with the quality of the surgical scars, but no matter the quality of the surgery, the lens become very myopic. Without glasses, the child would have been unable to see the chalkboard and his brain would acclimate to the myopic lenses, leaving him with severely diminished vision for the rest of his life. There were many stories like this child’s, where the intervention of CBI and Fundación Vision’s project changed the trajectory of their life. It was wonderful to witness the simple intervention that a glasses prescription can have on a child’s life. After trying on his new pair of glasses, a smile spread across the young boy’s face as he looked up to meet the gaze of his mother. 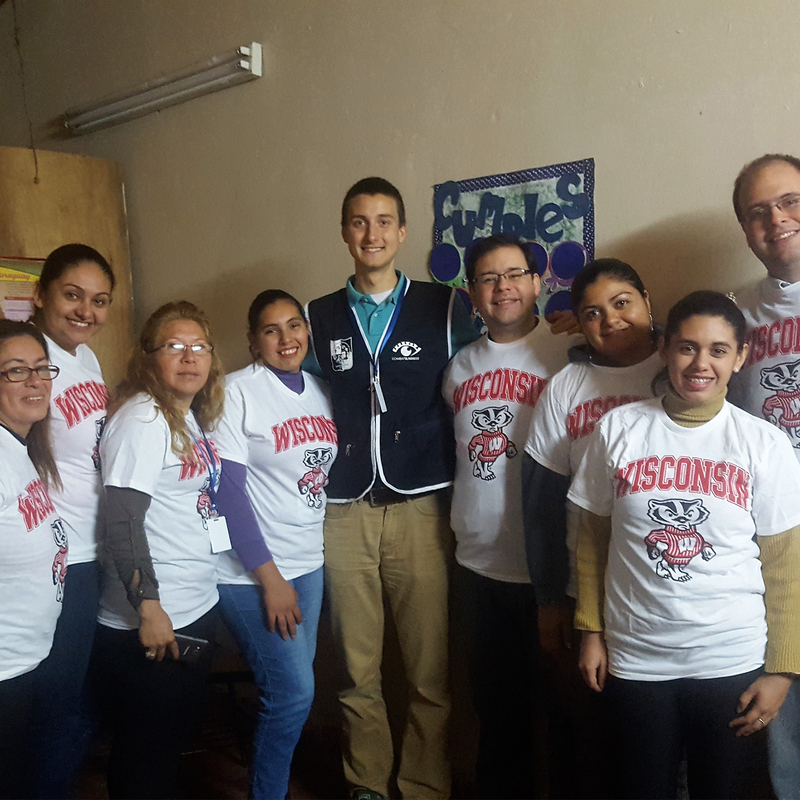 The trip to Paraguay allowed me to grow into my vocation in global health while providing critical research to expand the reach of CBI and Fundación Vision’s mission. I have strongly considered ophthalmology as a specialty as I progress through medical school, and this project solidified my intent to pursue this specialty. I look forward to the time when I can return to this beautiful country and reunite with the friends I made.